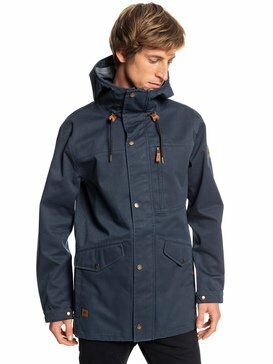 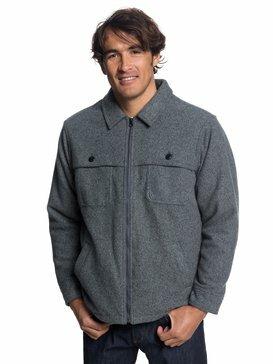 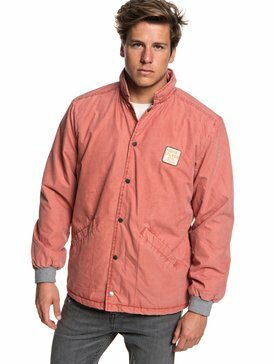 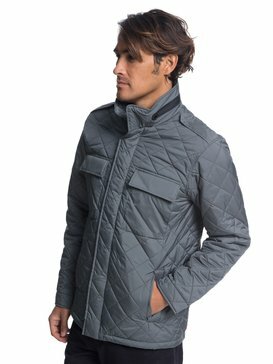 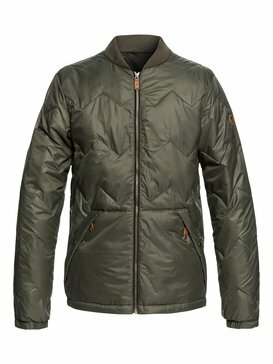 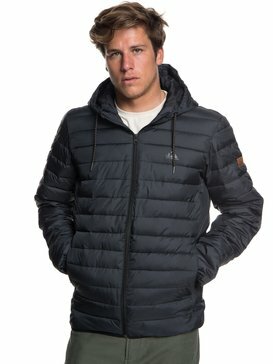 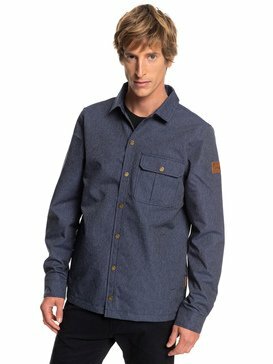 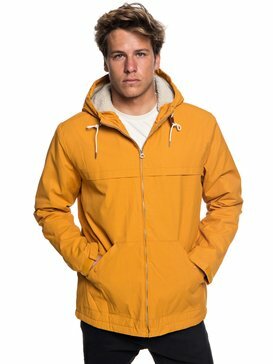 In our Quiksilver men’s jackets and coats Summer Sale you’re guaranteed to find the right one for you. 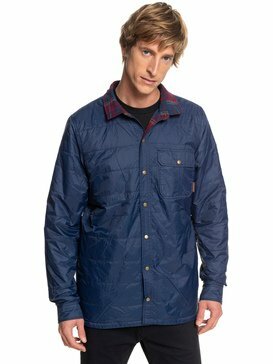 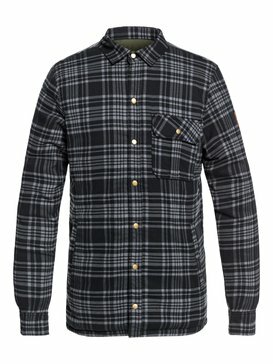 Not only will you save in the sale but you’ll keep warm and dry when the weather takes a turn. 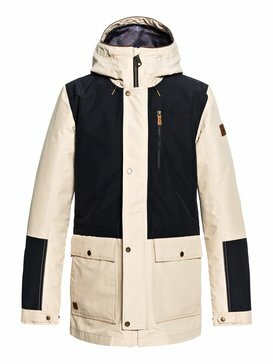 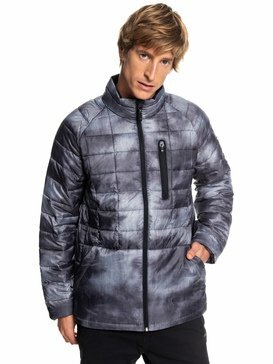 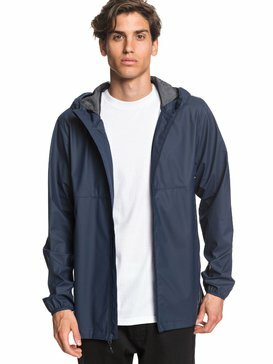 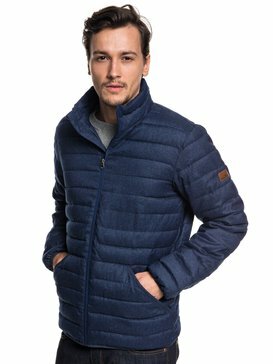 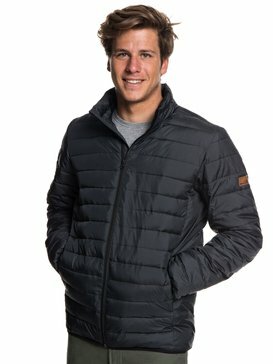 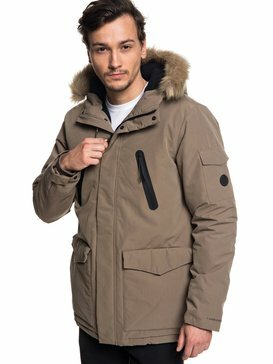 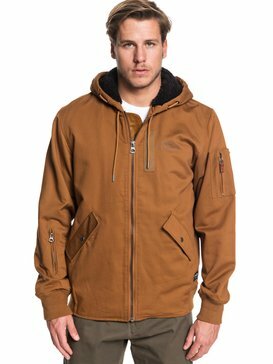 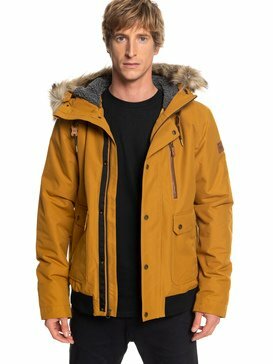 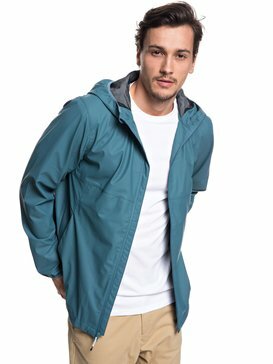 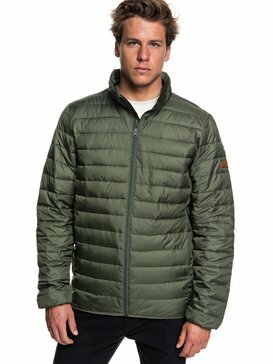 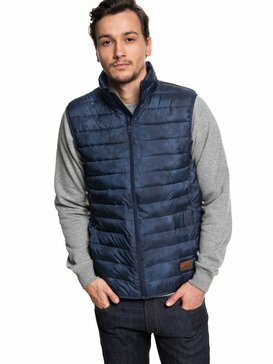 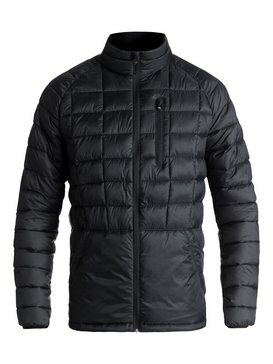 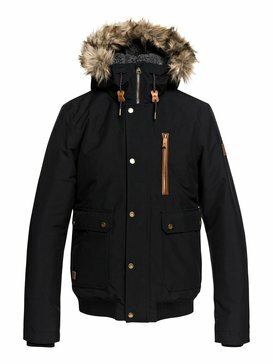 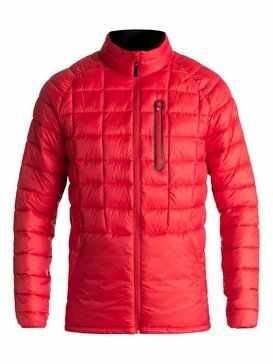 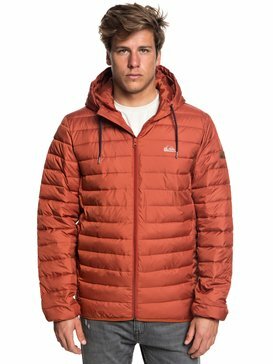 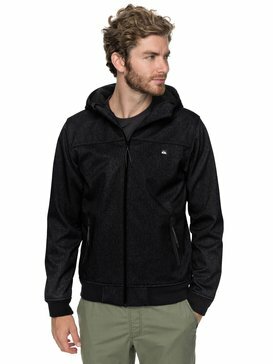 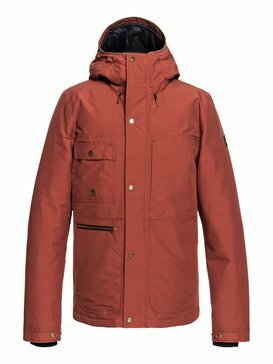 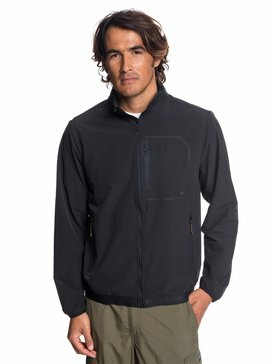 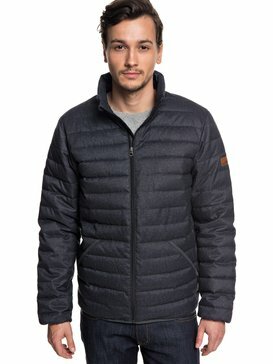 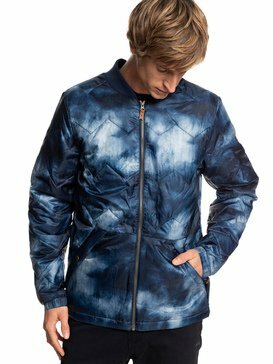 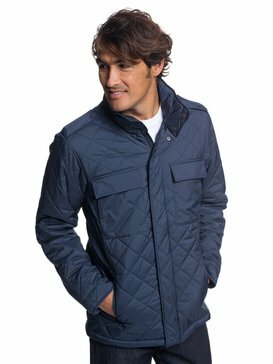 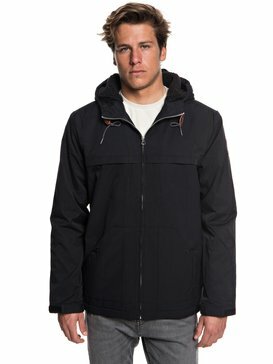 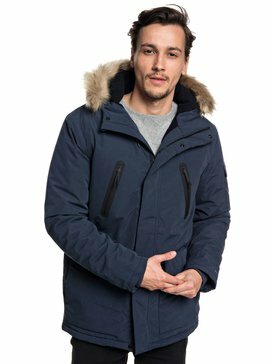 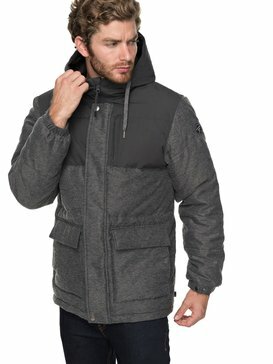 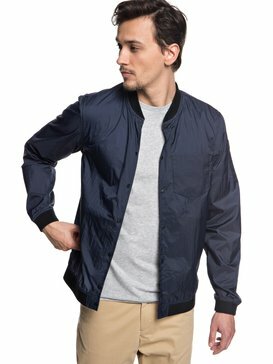 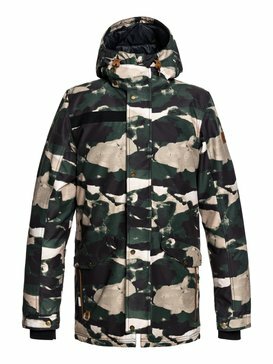 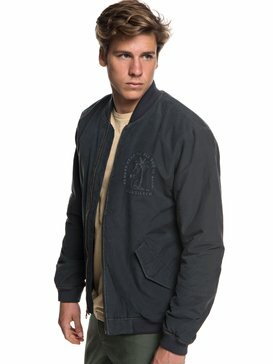 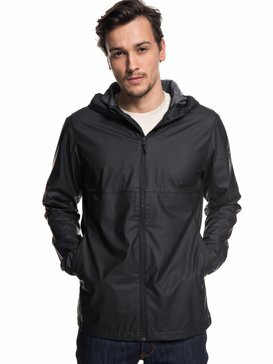 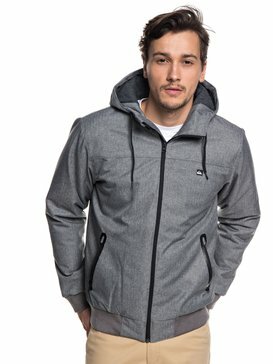 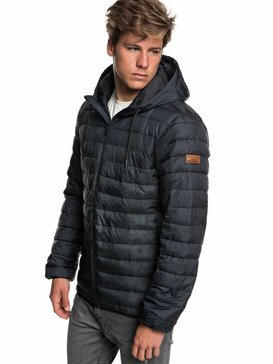 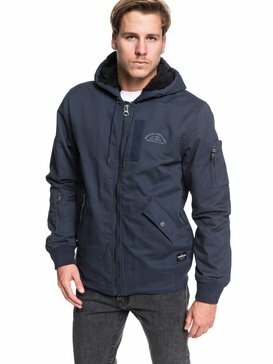 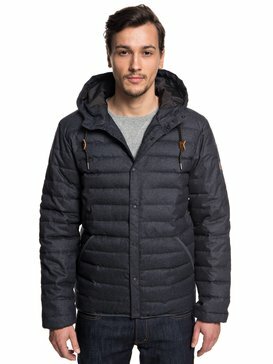 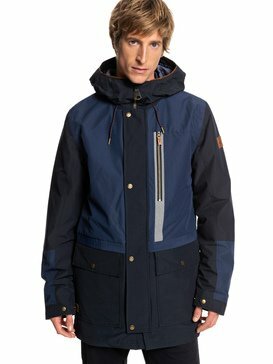 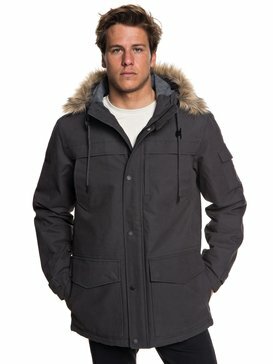 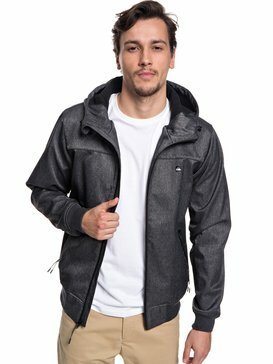 In this wide range of Quiksilver Jackets and Coats for men there’s a collection of surf inspired designs that will provide you with innovative and unbeatable classics. 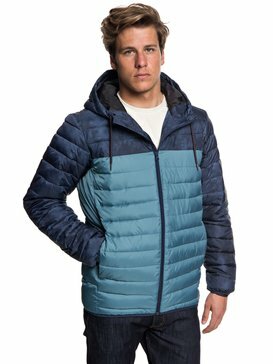 Our Quiksilver Sale holds a whole host of special offers in store and affordable clothes that are ready and waiting. 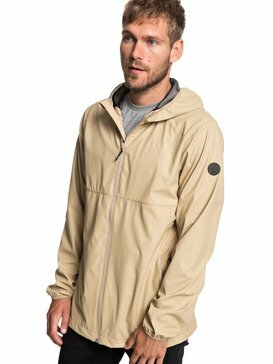 This season you can find all the highlights of the collection, whether you’re looking for something in military-style, urban chic or something for a mod inspired British look. 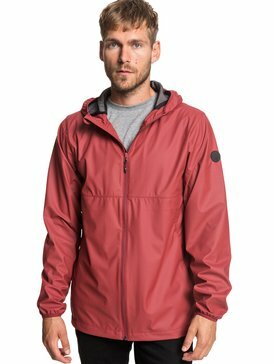 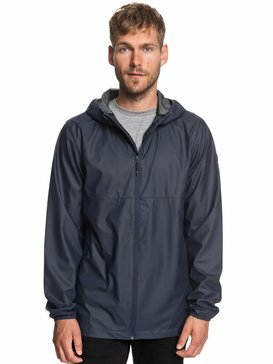 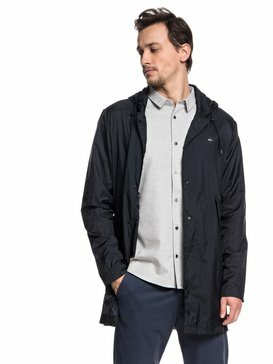 In terms of functionality we’ve come up trumps with windbreakers that’ll take the wind out of the bad weather’s sails, waterproofs to work wonders when the weather won’t play fair and clean and fresh designs so that style doesn’t get side-lined. 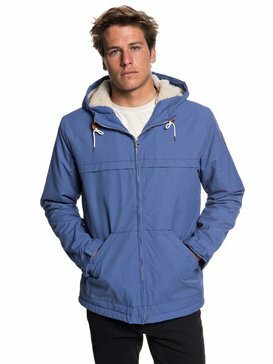 If you’re running your routine surf check or making your way down to the skate park our Quiksilver Jackets and coats will have you covered. 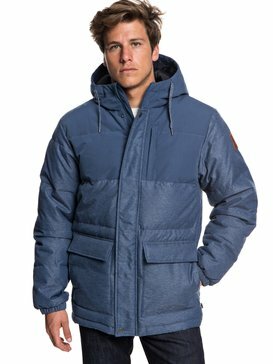 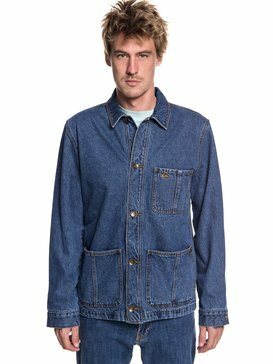 Whether it’s a denim classic or a practical parka, everything has been made with high quality materials and a serious attention to detail.